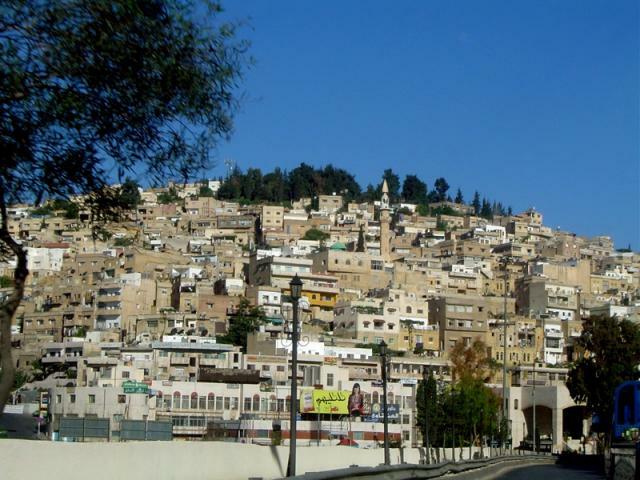 Al-Salt, or Salt, is an ancient agricultural town and administrative centre in west-central Jordan. It was built by the Macedonian army during the reign of Alexander the Great. The Architectural School in the city is submitted on the UNESCO Tentative List.